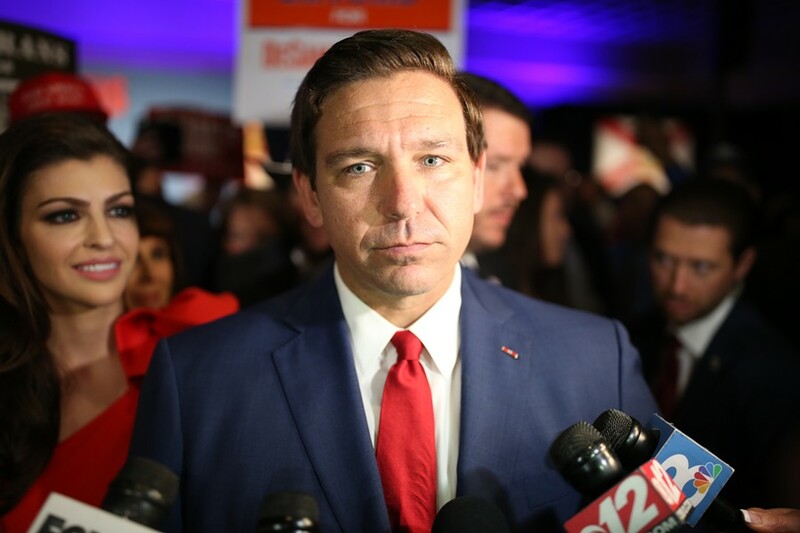 Republican gubernatorial nominee Ron DeSantis speaks with reporters at his Election Day rally after declaring victory over his democratic opponent Andrew Gillum. 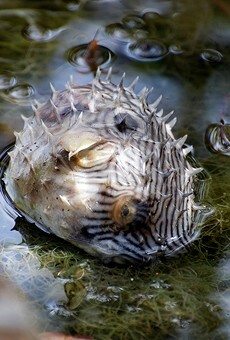 Don’t expect Gov. 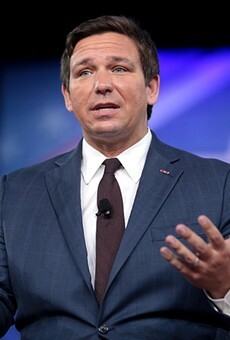 Ron DeSantis to plan an Airbnb stay as part of his first foreign trip as the state’s top executive. 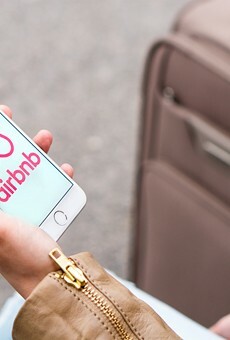 “Airbnb has previously prevented hosts from accepting reservations in other lands with unique dynamics, including Crimea —- where the decision impacted more than 4,000 listings,” the company release said. 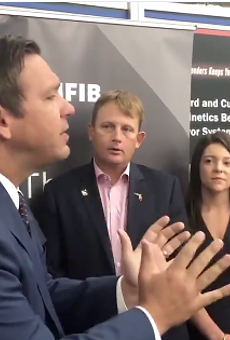 DeSantis said the company —- which has been working to go public later this year —- has reached out indirectly to his administration, as well as to the Israeli government and may have realized it made a mistake. But the policy hasn’t changed. Last year, U.S. Sen. Rick Scott, then the governor, signed into law a bill (HB 545) that expanded a prohibition on state and local governments awarding contracts to companies that boycott Israel. 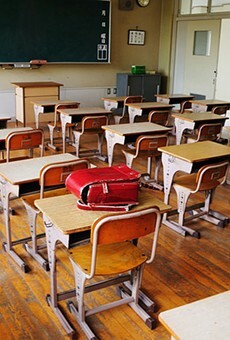 The law accompanied $2 million that was included in the state budget for security and counter-terrorism upgrades —- such as video cameras, fences, bulletproof glass and alarm systems —- at Jewish day schools. DeSantis also said he plans to ask state lawmakers this year to maintain at least $2 million in funding for security at Jewish day schools and that he will travel to Israel —- his first foreign trip as governor —- after the 2019 legislative session wraps in May.